The Marrow Thieves is set in an climate change ravaged future where Indigenous people are on the run from residential school recruiters in North America. 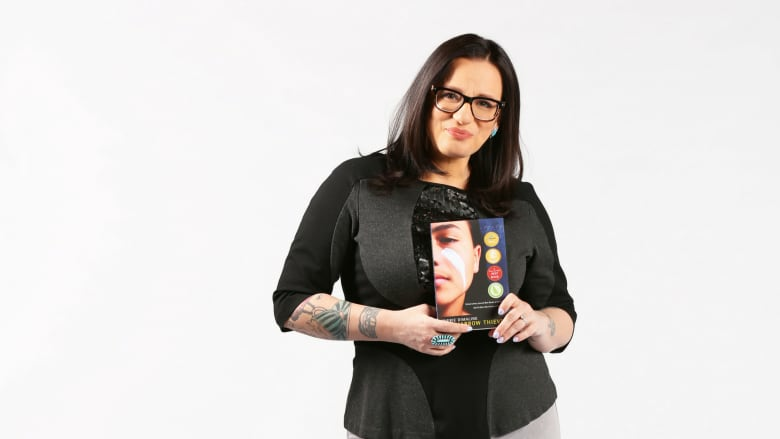 The Marrow Thieves by Cherie Dimaline has won the 2018 CODE Burt Award, an annual $12,000 literary prize given to the year's best YA book by a First Nations, Inuit or Métis author. The Marrow Thieves is set in an climate change ravaged future where Indigenous people are on the run from residential school recruiters in North America. The book received the 2017 Governor General's Literary Award for young people's literature — text, the Kirkus Prize for young readers' literature and was defended on Canada Reads 2018 by Jully Black. The award was presented to Dimaline in front of over 200 students and teachers at Kitigan Zibi Kikinamadinan School in Quebec. 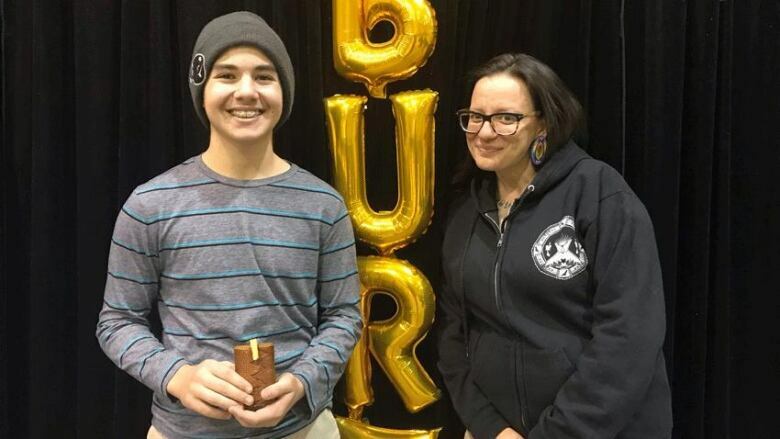 The event was co-hosted by CBC's Julia Caron and illustrator Jay Odjick. Two additional books, Fire Song by Adam Garnet Jones and The Journey Forward by Richard Van Camp and Monique Gray Smith, were named Honor Books and each given $2,000. CODE, the nonprofit organization that administers the prize, will be purchasing 2,500 copies of each of the three books and distributing them for free to schools and libraries across the country.